Check out our message series. This is a list of always available, time-tested message series that we know will be meaningful and impactful to your youth. Every year our team prayerfully develops a new set of messages and content that inspire and engage students in their ever changing world and context. We are just as passionate about encouraging and training your leaders and volunteers as we are the students. If time allows we can add a separate leader or breakout sessions to most events. Click Here to learn about this content. 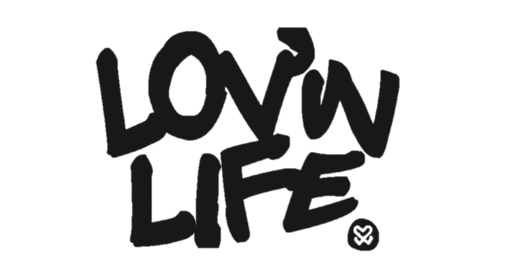 After more than a decade of doing this we have found that with a little tailoring most events can be well supported by either a Lovin Life Classic or Annual message series. That said we always want to be open to unique situations or how God's Spirit might be leading and can develop special content where it makes sense.